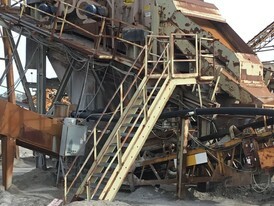 Savona Equipment sells high quality wash plants for aggregate operations. 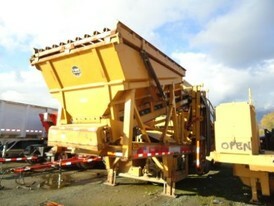 We have several washing plants available to fit your needs. 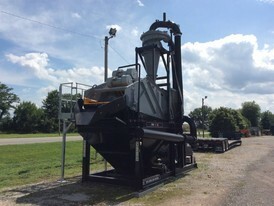 Our inventory includes wash plants for recycling water, complete with, feeder screens, sand screw, classifier, clarifier, etc. 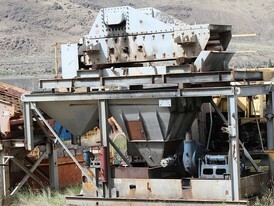 The washing of aggregates is required for many markets and applications. 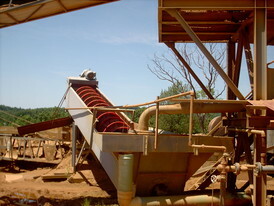 Washing and scrubbing are now required to produce a silt free product. 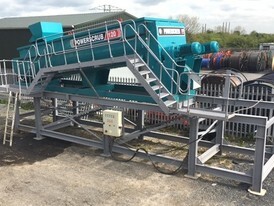 We can provide various ranges of static washing screens that are ideal for washing and separating materials of trusted manufacturers like Terex, Eagle Iron, Kolberg, CEC and Madson. 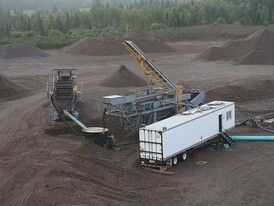 The range includes rinsing screens with both 2 and 3 deck screens. 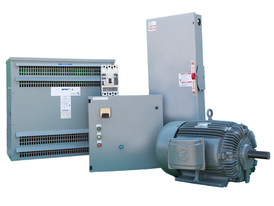 We can offer a range of high frequency inclined dewatering screens that produce a drier, more manageable product. 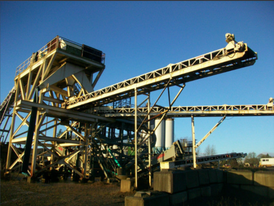 Sands can be washed to remove silt and clay using our range sand plants. 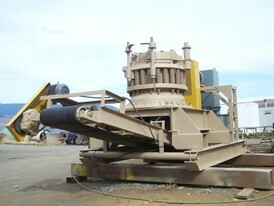 Our course material washers are ideal for washing aggregate in applications. 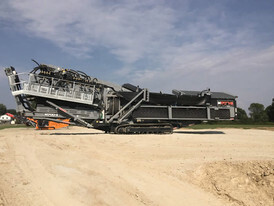 We have mobile aggregate wash plants, which incorporate rinsing, screening, scrubbing and sand washing capabilities on a single transportable chassis. 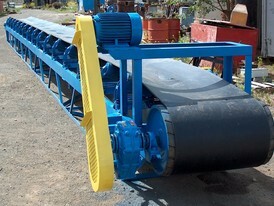 Kolberg Pioneer Model 52 Pugmill. 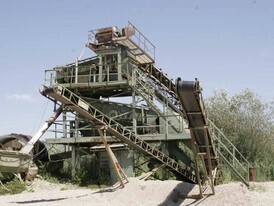 350 Ton Per Hour Classifying Plant. 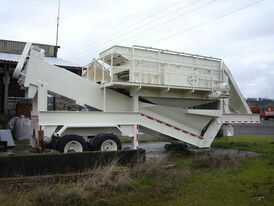 10 ft. x 40 ft. Greystone Portable Classifier with Twin 44 in. Screws. 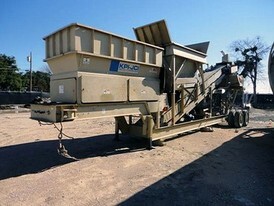 Powerscreen Commander 1400 Screen. 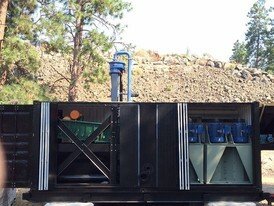 120 HP Fresh Water Pump. 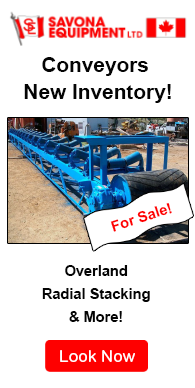 Used CEC 2 Deck Screen. 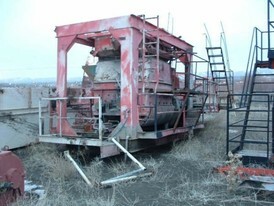 5 ft. x 12 ft. Deutz Air Cooled Engine.